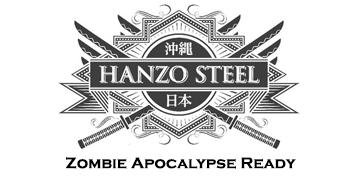 As of the 29th of March 2019, all European shipments have been halted due to an unofficial block on all sword imports attempting to enter the E.U. 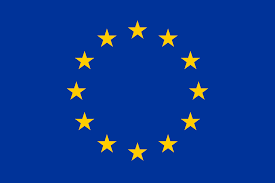 All shipments have been rejected and as such, no shipping to any country inside the E.U. 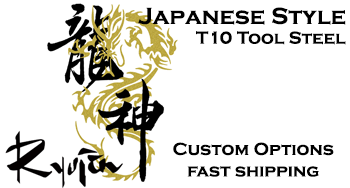 is possible until further notice..
Swords are not the easiest items to ship overseas. For a start, they are quite long and heavy - and so there is a cost factor. Secondly, they are swords - and over the years the number of carriers that are willing to carry 'weapons' (despite the fact that few, if any people actually plan to use them on a crusade or medieval battlefield these days. Funnily enough). Thirdly, due to bad experiences in the past with fraud, difficulties with returns, refunds and other issues - many of the wholesaler warehouses we ship from simply refuse to ship outside of the USA. As such, you may notice that quite a few of the product lines we offer cannot be shipped outside of North America. But thankfully, there are still some product lines that CAN be shipped outside of the USA. And indeed, some of them can even be shipped FREE! Below is our list of product lines that are 'internationally order friendly'. 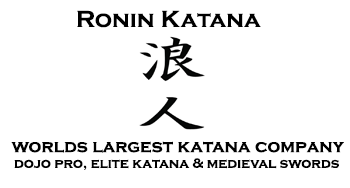 Unless otherwise stated, our flat rate shipping fee to Canada is $30 per sword and $60 everywhere else. 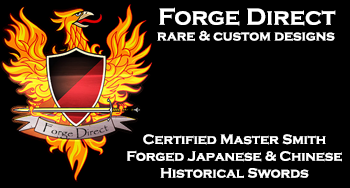 Due to the cost and difficulty involved in shipping swords outside of the USA, if you wish to return a sword for refund - unless the item is damaged in transit and requires an insurance claim - the cost of returning the sword must be borne by the customer and we cannot refund the original shipping costs in any circumstances. Customs duties, taxes and levies paid to import the sword are out of our control, not collected by us at the time of ordering, and are completely the customers responsibility. Likewise, if a sword is returned for refund, any import duties collected must be claimed with the relevant authority. We are not liable for any swords confiscated or impounded by customs. 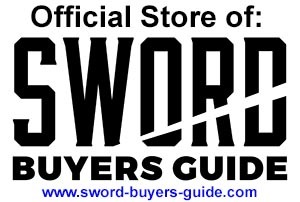 While we will do our best to assist you import your sword if legal in your area, please ensure you are familiar with the import rules and regulations of your country. Please understand we do not impose these regulations to be harsh or difficult. As a small business operating on low margins to give you the best deals possible, we cannot afford to continue to ship overseas if we are held liable for events outside of our control. We will work with you to try and achieve the best possible outcome if you have problems, but please understand that in many cases, there is only so much we can do and you need to be responsible for anything you import, knowing that there are some possible risks involved that we cannot always assist with.